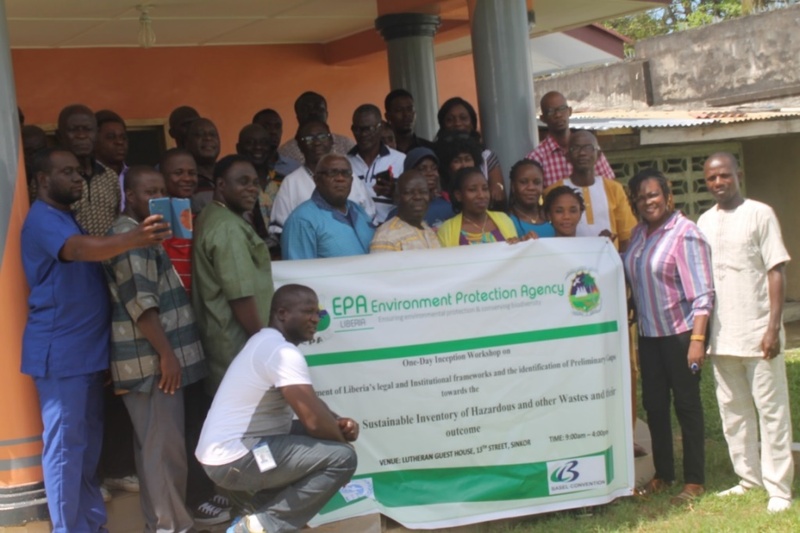 Monrovia – The Environmental Protection Agency in collaboration with United Nations Environment Program and the Basel Convention has ended a one- day inception workshop on hazardous waste in Monrovia. The inception workshop was held with the aim of assessing Liberia’s legal and institutional frameworks and the identification of preliminary Gaps towards the development of sustainable Inventory of Hazardous and other wastes entering Liberia. Delivering a Special message at the start of the workshop, the Country Director of United Development Program, Dr. Pa Lamin Beyai said there is a need for Liberia to create more awareness on the danger of hazardous waste. Dr. Beyai indicated that when environmental awareness on hazardous waste is weak and regulations are lacking some organizations take advantage of the situation to seek cheap disposal options of hazardous waste. He said putting in place a regulatory framework to properly monitor waste in Liberia is key in the implementation of the Basel Convention. The UNDP Country Director stressed the need for a robust awareness strategy to be adopted to inform the public on hazardous waste. He said to be able to accomplish this aim, everyone has a stake in the process and pledged the UNDP support to the Environmental Protection Agency and the Government of Liberia for the achievement of the aims and provisions of the Basel Convention. Providing an overview of the workshop, Basel Focal Person and Assistant EPA Manager for Planning and Policy, Jefferson Nyandibo said the overarching objective of the Basel Convention is to protect human health and the environment agaist the adverse effects of hazardous wastes. The Basel Focal person indicated that inception workshop will put in place necessary formalities to conduct an inventory on hazardous waste entering the Republic of Liberia. The inception workshop discussed several topics including hazardous waste classification under the Basel Convention, Assessment of Liberia’s Legal and institutional framework for the implementation and compliance with the Basel Convention and findings. Other topics discussed are; introduction on the Methodological guide for undertaking National inventories under the Basel Convention and presentation of a draft report, National reporting Standards and procedures under the Basel convention discussions amongst others. The one-day inception brought state actors, the private sector and international organizations together including World Bank, United Nations Environmental Program European Union. The Basel convention on the Control of Trans boundary movement of Hazardous Waste, which was adopted on 22 March 1989 by the conference of plenipotentiaries in Basel, Switzerland. 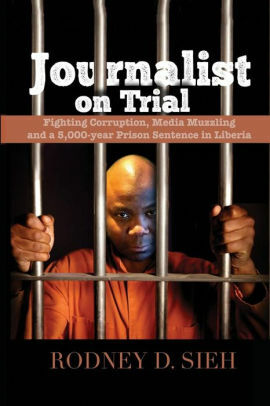 The convention was in response to a public outcry following the discovery, in the 1980s, in Africa and other parts of the developing world of deposits of toxic imported from abroad.